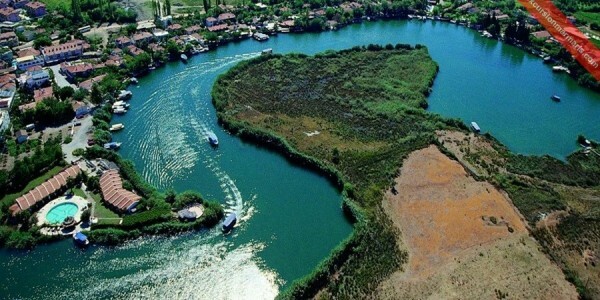 Dalyan is a small and yet charming town within the district of Ortaca. Very much unchanged, the small town has retained most of its features from the past century! This unique place is well known for its seven km long stretch of golden sand Turtle beach, which has fresh water on one side and the sea on the other side. 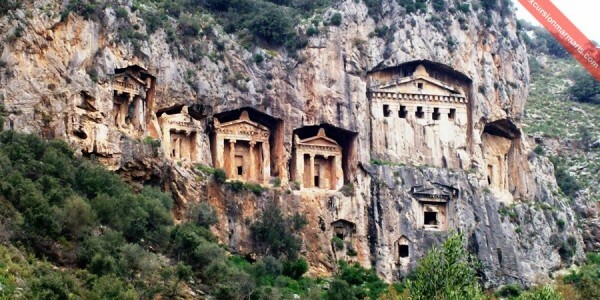 The Lycian Rock Tombs, the Mud Baths, the Turtle Beach, the pristine nature and such other features make Dalyan a unique place in Turkey. 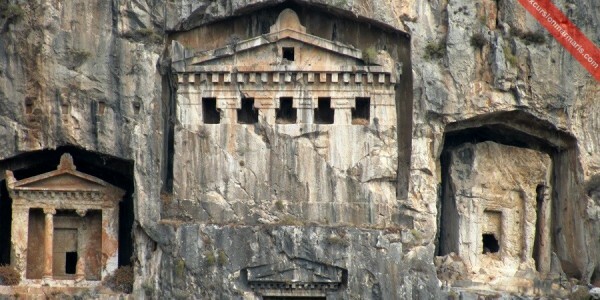 We arrange everyday Marmaris Private Dalyan Tour. Our convenient and comfortable vehicles will take you from Marmaris to Dalyan side in just around 80 minutes! Enjoy a full day of excitement by participating in our tailor-made, full day Dalyan excursion available from Marmaris,icmeler and turunc . Our best kept vehicles and polite chauffeurs make sure that you enjoy our excursion to the most. We arrange to pick you from your Marmaris, Icmeler or Turunc hotel at 9:00 am in the morning and drop you back at about 6:00 pm. Our private excursion fee includes transfer, boat tour, guiding services, and insurance. However expenses on entrance fees, food and refreshments, and other private expenditures are not included in our trip fee. While you participate in our private tours, you are free to plan your own program as to visit the places you like, stop at places you like, spend more time at places you like, choose your eat-out place and move as per your own itinerary. We make sure that your plans are executed well to your satisfaction! We not only offer you our best vehicles, we can arrange food as per your choice. If you can let us know about your food preferences, we can help you get vegetarian and even helal food as per your needs. 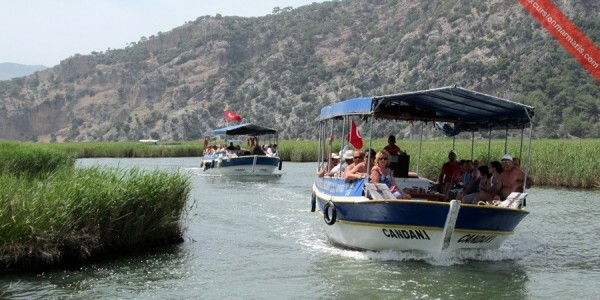 On our Dalyan private tour from marmaris, icmeler and turunc , you will get an opportunity to enjoy the boat ride through the Dalyan Delta, stop and have a look at the ancient Rock Tombs at Caunos, experience great fun at Mud Baths and get over to the 7 km long, amazing Turtle Beach. In between you are free to enjoy swimming breaks at special stops among the sea waters. The costs of such excursions are based on the number of visitors joining the tour, entrance fees, food and refreshments, transfer and guide services. Contact us and let us know more details about your group joining our private tours. 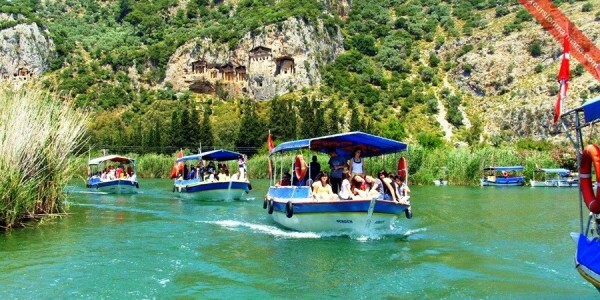 We specialize in arranging private tours and make all arrangements to enjoy nature and learn more about the history of Dalyan during this amazing full day excursion. : Our private tour fee includes pick up and drop back services. Our best equipped and best kept vehicles will transfer you from your hotel in Marmaris, icmeler or Turunc and drop you back after the trip is over. 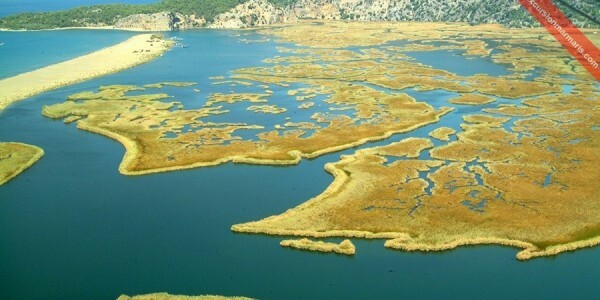 Enjoying mud baths is a favorite activity among the visitors arriving to Dalyan. The mud baths here contain minerals like sulfer, magnesium, etc. and are supposed to be beneficial to your skin. 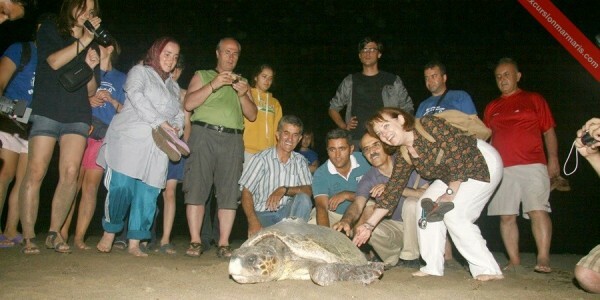 Iztuzu Beach or Turtle Beach is an amazing white sandy beach ideal for swimming and snorkeling. This is one of the last known breeding grounds for the endangered species of Loggerhead Turtles.